When we’re faced with a big decision, our first instinct is often to seek others’ advice. It is tempting to only call the friends who we know will say what we want to hear, but sometimes the advice we need isn’t what we want to hear. 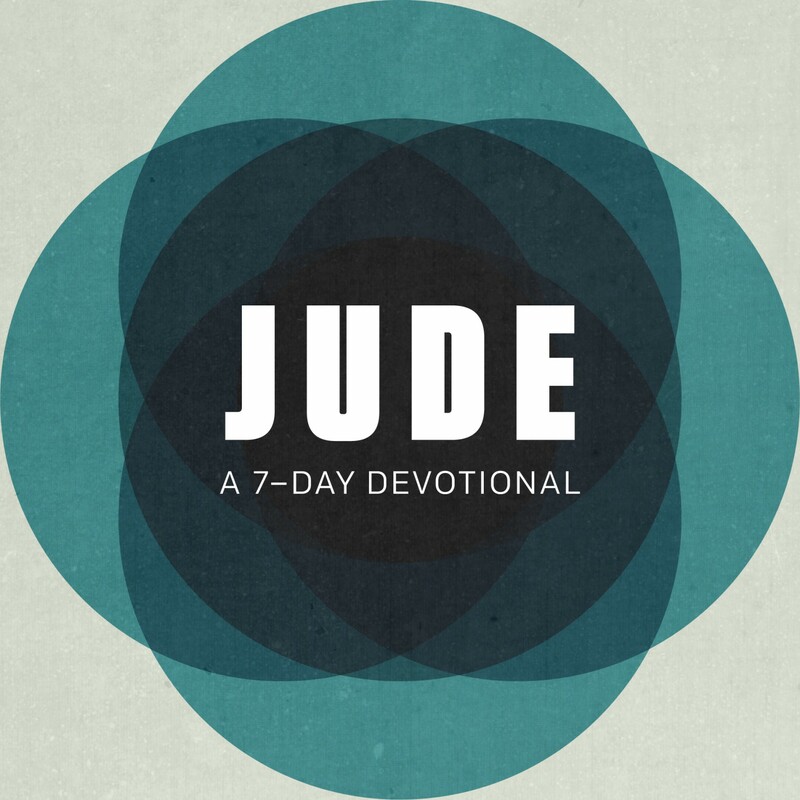 Jude is a letter to Jewish Christians who were being led astray from much of Jesus’ original teaching. Out of love for his fellow believers and for Jesus, Jude wrote to remind people what it meant to follow Jesus. In Jude 1:4, Jude points out misinterpretations that were creeping into the church and leading people to do things against God’s commands. God will never contradict Himself. 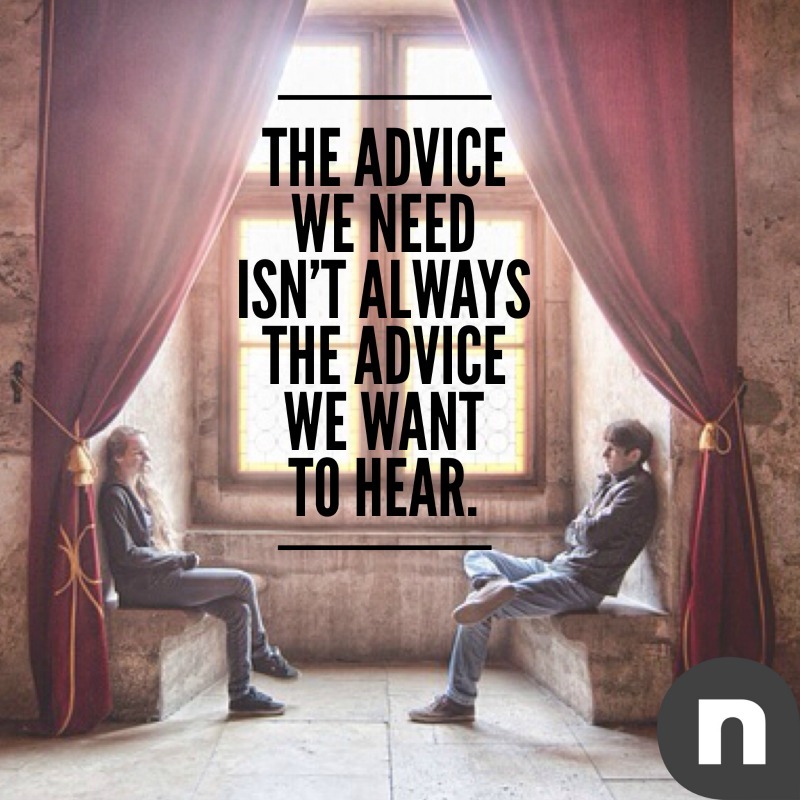 If the instruction we receive doesn’t match up with what the Bible says, it’s not godly advice. 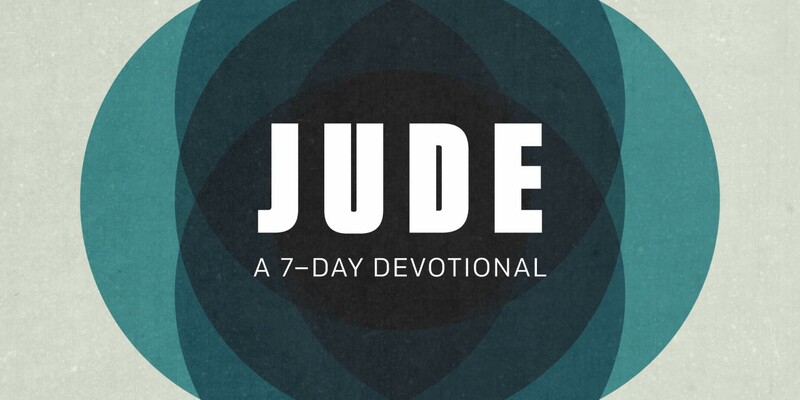 In Jude 1:5-10, Jude recalled God’s past faithfulness and instructions. These records have since been handed down to us in the Bible. The Bible is more than a good book; it’s God’s words written down for us. Godly instruction always points us to the Bible for guidance. Finally, in Jude 1:24-25, Jude encouraged his fellow believers that Jesus, who had saved them, was still with them, ready and able to lead them. Godly instruction always points us to a closer relationship with Jesus. The directive Jude gave to fellow believers probably wasn’t what they wanted to hear: Be vigilant, stay strong in the faith, stop spreading heresy. But sometimes the most loving thing a friend can do is be willing to have the tough talk that points us back to the Bible and back to Jesus. Who do you go to when you need advice? Is there anyone in your life who will tell you what you need to hear, not just what you want to hear? Have you ever been on the receiving end of a hard conversation? Looking back, how did that person’s courage point you back to Jesus and the Bible? Is there anyone you need to have a hard conversation with today?